Introduction: Periodontitis is a local chronic inflammation with systemic consequences. Many disorders are associated with periodontitis such as diabetes, high-serum low-density lipoprotein (LDL), and premature birth. Cardiovascular disease does not correspond to a classic risk factor for periodontitis but evidence suggests that endothelial dysfunction due to systemic inflammation may be the link between both pathologies. 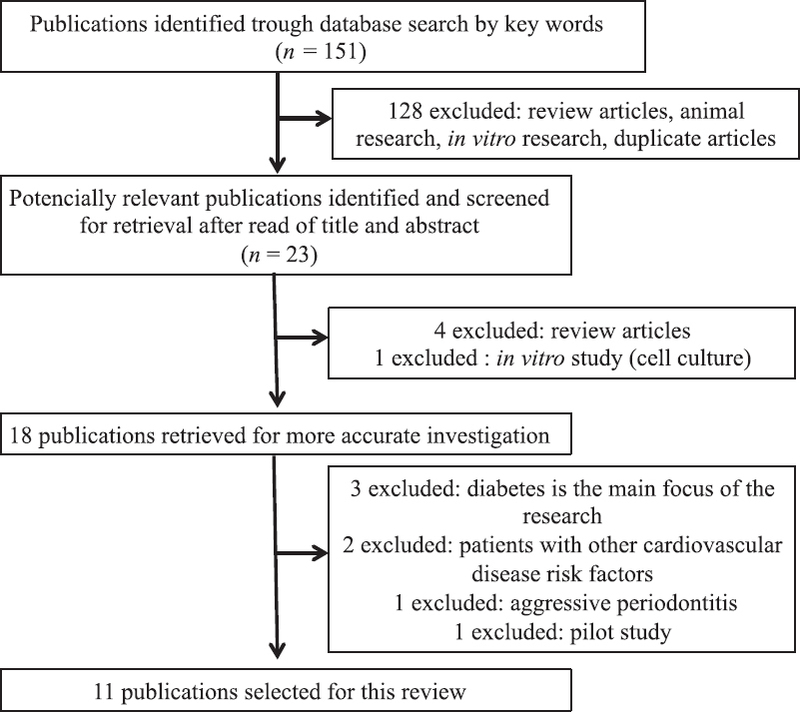 The aim of this study was to review the literature regarding endothelial dysfunction and periodontitis and to establish a possible link through systemic inflammatory biomarkers. Methods: We searched the terms "periodontitis and endothelial dysfunction" and "periodontal disease and endothelial dysfunction" in the following four databases: PubMed, Cochrane, Bibliografia Brasileira de Odontologia-Brazilian Bibliography in Dentistry (BBO), and Embase. Results: Both diseases share same systemic biomarkers. Conclusion: Endothelial dysfunction may be the link between periodontitis and other diseases such as cardiovascular ones. Introduction: Dental caries (tooth decay) remains one of the most common chronic infectious disease in the world. Disclosure of camouflaged cariogenic bacteria will be a great motivation for better oral hygiene. The Hypothesis: At present, lux transposon cassette, Tn4001 luxABCDE Kmr, is available that could be used for stable bioluminescent transformation of a wide range of gram-positive bacteria, e.g. Streptococcus mutans and Lactobacillus. After this step, sensitive charge-coupled device (CCD) camera could be used to detect the low levels of light emitted from bioluminescent cariogenic bacteria. Living imaging software would be used for analysis and three-dimensional (3D) reconstruction of images. Evaluation of the Hypothesis: Entrance of transgenic organisms into the oral cavity should be done with great caution. Ethical consideration is necessary and primary animal studies are required. The main limitation of this technique will be oxygen. As mentioned previously, bioluminescent reactions need oxygen. Hence, bioluminescent imaging cannot be used for anaerobic bacteria, e.g., Streptococcus sobrinus. Introduction: The present study was undertaken to evaluate the effect of different levels of sharpness processing filter on the accuracy of endodontic file length determination using digital periapical radiography. Materials and Methods: Forty human single-rooted permanent teeth were selected and International Organization for Standardization (ISO) #08 K-files were inserted into the root canals of the teeth. The file lengths were measured with a digital caliper as the gold standard. Digital periapical images were obtained using a phosphor storage plate as a detector. Three levels of sharpness tool of Scanora software program version 5.1 was used to produce enhanced images: Sharpen 1 (mild level), Sharpen 2 (moderate level), and Sharpen 3 (high level). Two radiologists and two endodontists measured file lengths on the original and enhanced images. 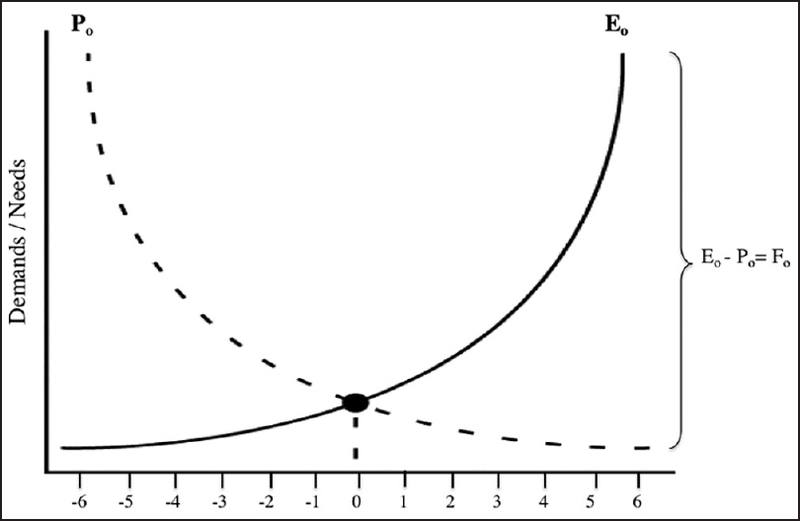 The measurements were compared using repeated measures ANOVA and Bonferroni tests (α = 0.05). Results: There were no significant differences between the measurement accuracy of original images and that of the Sharpen 1 and Sharpen 2 enhanced images (P > 0.05). However, significant differences were found between the measurement accuracy of original and that of the Sharpen 3 enhanced images (P < 0.05). In addition, there were no significant differences among enhanced images processed by different levels of sharpness processing filter (P > 0.05). Conclusion: The application of mild and moderate levels of sharpness processing filter did not influence the accuracy of endodontic file length determination. However, high-level sharpness processing filter is not recommended due to its unfavorable effects on measurement accuracy. Introduction: No one can cast a shadow of doubt on the fact that temperature is a key element in dentistry. Temperature control enable dentists in a variety of clinical fields to perform more convenient. Frozen slab is a known method for manipulating temperature before mixing cements. But lack of precise temperature and infection control is bolded. Clinical innovation: The present apparatus determines a method for temperature control in routine dentistry tasks; namely restorative dentistry, prosthesis and even injections. 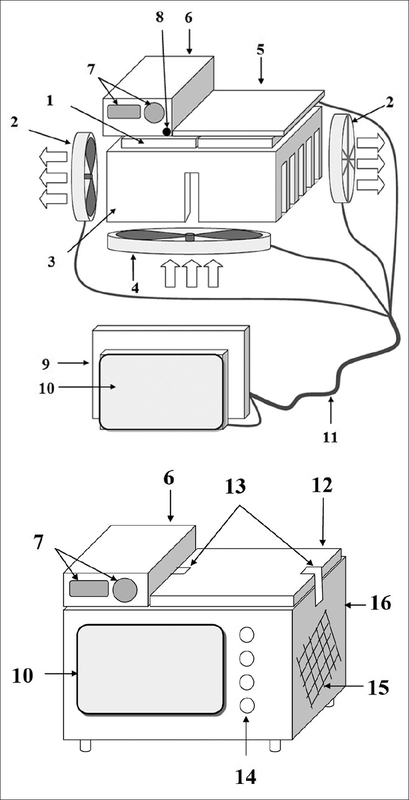 This device is capable of whether heating or cooling materials using low voltage electricity. Peltier or thermoelectric effect is the mechanism behind this device. As operator sets a temperature, device would provide it via metal pads arranged on it in seconds. Discussion: Other common methods used in dentistry have some issues regarding power usage, infection control, size and etc. However, this device is small, cost effective, simple to use and has fast action. Infection control can be actively be maintained with it. This device is a promising alternative for this purpose. 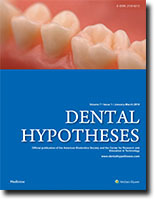 Present manuscript summarizes device properties and its potential utilities in dentistry. Introduction: tooth transposition is a rare condition especially in the mandibular arch. Management of this condition is so hard, complicated and unknown for most of the clinicians. 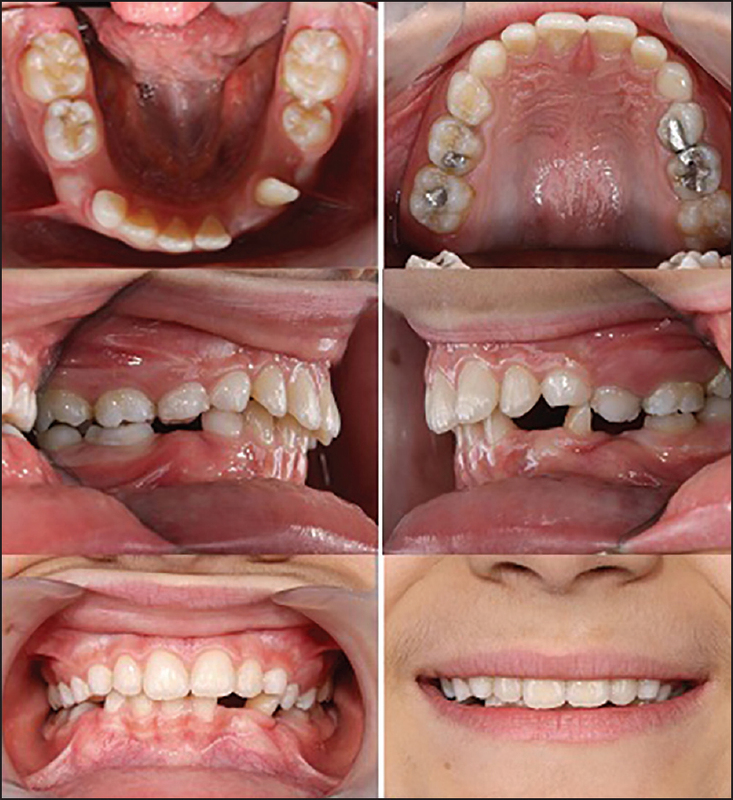 Case report: In this report we describe a case of orthodontic management of a partial mandibular left lateral incisor and canine transposition. We used a modified lingual arch appliance for initial correction of tooth transposition, more detailing was achieved by fix treatment. Discussion: Early detection of this anomaly is very important. Providing panoramic radiography to assess the developing dentition during the age of 6 to 8 years is an apropos forethought.